Easy way to upload the artwork/logo on our step based( Step7) order now page. 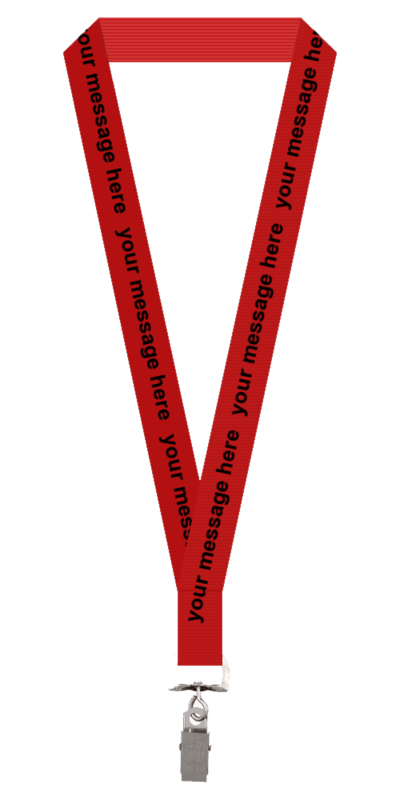 You can also email us the logo/artwork after placing the order at sales@wrist-band.in and mention the order number in the subject line or send the logo on chat. We wish to give you unique shopping experience with ease of order.